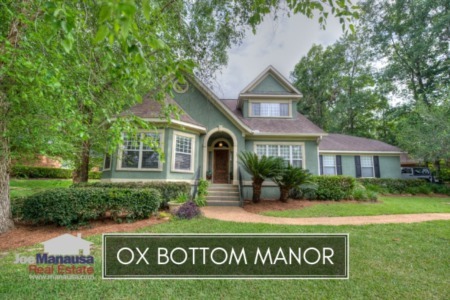 If you are looking for an executive level home in the heart of the 32312 zip code in Tallahassee, it is likely you will come across Ox Bottom Manor during your search. With more than 700 homes built mostly built from the 1990s through the mid 2000s, you will find many of the most desirable features and amenities that people expect in homes priced from $300K and up. Ox Bottom Manor is one of the more heavily searched neighborhoods in all of Northeast Tallahassee. There are plenty of different home styles from which to choose, but the key to this hot location is that it is located in the heart of the most sought after school zones in Tallahassee. It is important to note that the narrative contained below is for sales through December for all previous years, but through the 18th of August in 2016. 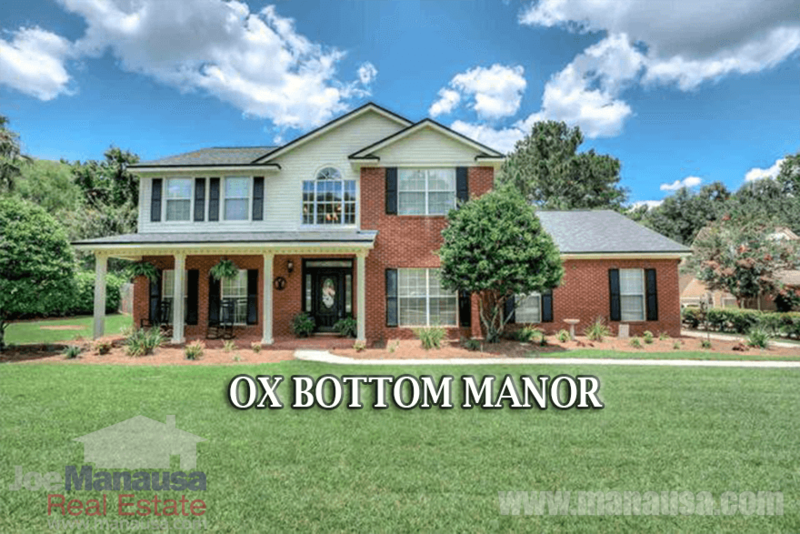 The graphs and the closed sales table will be continuously updated into the future (meaning bookmark this page if you always want to know the current status of homes in the Ox Bottom Manor). Average home prices in Ox Bottom Manor have hit an 8 year high. The average home sales price has been $342,000 in Ox Bottom Manor thus far in 2016. Home sales activity has picked up since our last Ox Bottom Manor Report in May, but this year appears to be slower than 2015. Through the 18th of August in 2016, there have been 20 closed home sales in Ox Bottom Manor. Average home values in Ox Bottom Manor have fully recovered from last year's slide, and values today are similar to those recorded towards the end of 2009. This means that homes are still about 18% lower in value than they were at the peak of the housing market in 2006. The average value of a home sold in Ox Bottom Manor has been $131 per square foot in 2016. 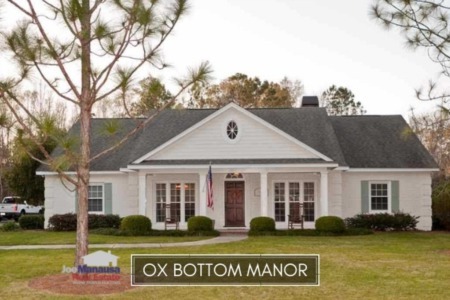 The average home size sold in Ox Bottom Manor typically falls in a range of 2,300 to 2,700 square feet, and thus far in 2016 we've seen them towards the upper end of this range. The 20 sales in 2016 have averaged 2,619 square feet. I hope you have enjoyed our August 2016 edition of the Ox Bottom Manor Real Estate Report. Please check back to this article to see updates on both the graphs and the table of homes that have sold. Please feel free to drop me a note if you have questions not covered in this report.